New Splatoon Content Coming August! 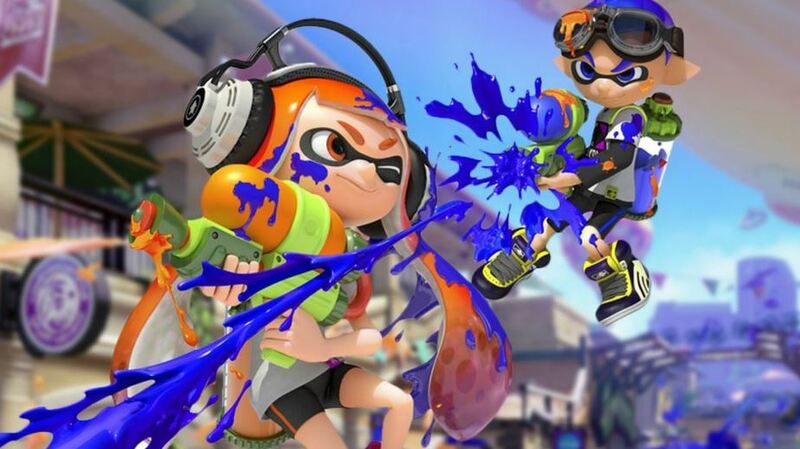 On August 5th, if I remember right, will be the day that Splatoon gets a major update! One of the most important additions is how you will be able to play with friends with Squad and Private Battles. There will also be new weapons, gear, the game mode Rainmaker, and more! You can check out GameInformer’s article for more details by clicking here.